 Refrigeration Contractor, NC, SC, GA, VA: Contact Aldridge, Inc. If you need a refrigeration contractor in North Carolina, South Carolina, Georgia and Virginia, with experience and expertise, Aldridge, Inc. is the company for you. Contact us today by filling out the form below. We are always available to assist you.